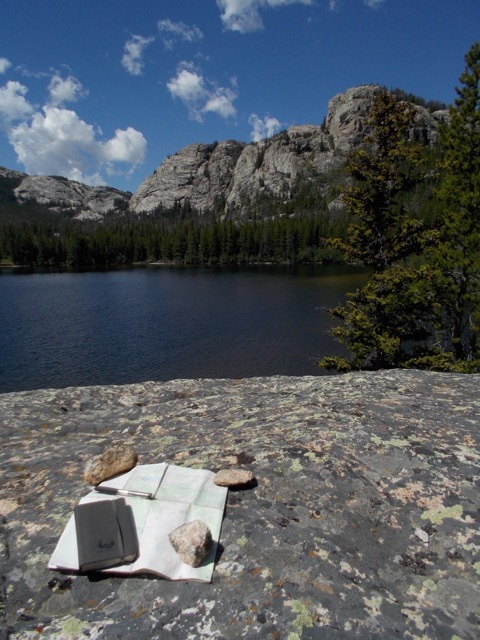 Leda fan Jeff Wohl sent us these emails and photos from his backpacking trips in Wyoming the summer of 2016. 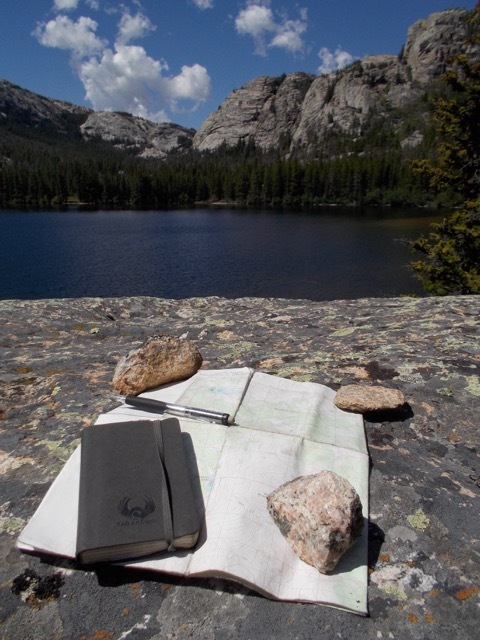 I will be using your book for a full month in the back country of Wyoming ... 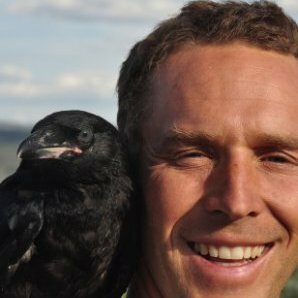 I am Naturalist and field biologist as well as instructor for The National Outdoor Leadership School (NOLS). So I am always looking for the right field notebook. One that sketches well and will take light watercolors as wells one I can easy slip in my pocket for fast note taking. I went looking for the soft cover so the spine will not break if I band it shut with a pen inside. I am so thrilled to be using this notebook in the field, I will defiantly send you some photos of it in use. 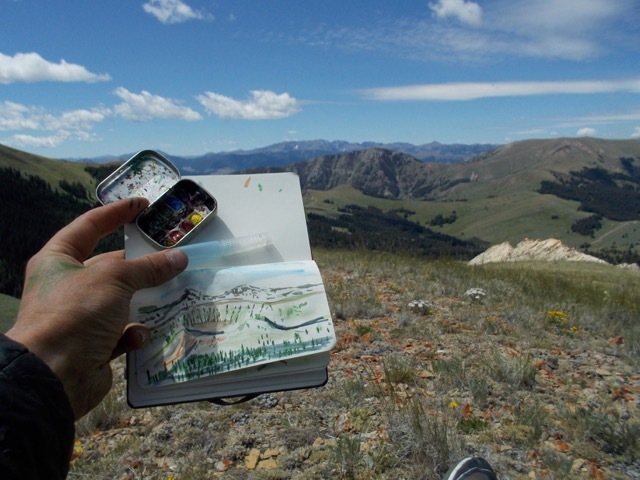 Here I attached a quick picture of your book and my filed watercolor set as inspired by my work with John Muir Laws. 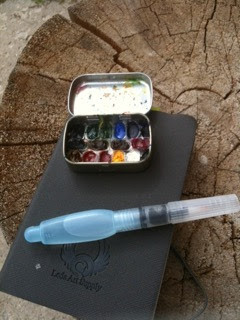 Also pictured is the mini-Altoid tin that I use for paints. The paint wells are recycled Benadryl pill blisters. The water brush is also an amazing addition to the field kit. Take Leda on your next wilderness adventure. 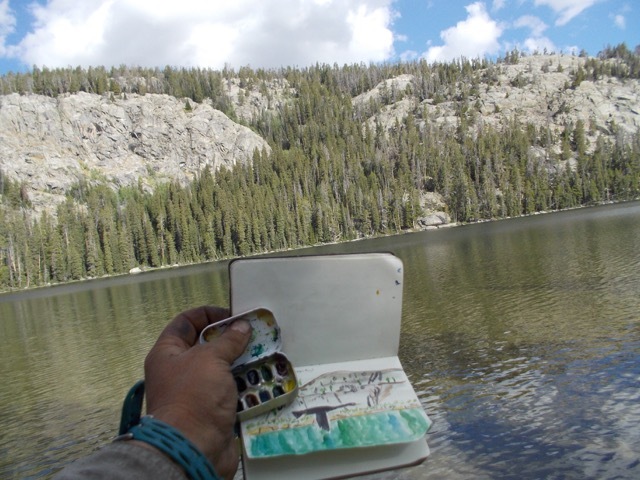 Here is a report on Jeff's July backpacking trip using the Leda Pocket Sketchbook. Just wanted to send you a few quick photos of the Leda out in the Beaver-head mountains in Montana. I have just one free day before I head back in with another group for a few weeks. 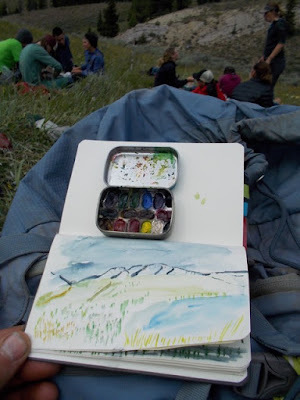 Basicly ,the book was every thing I wanted in a art book for the field, It lived in my pocket always ready, Sometimes even when I was curled up cozy in my sleeping bag. The students on my course were very inspired by the paint kit and the book system. 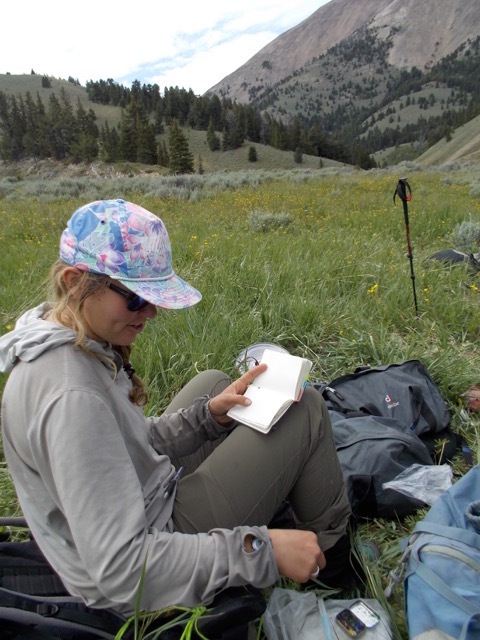 Thanks for being a part of making the outdoors exciting to an amazing group of teens! Hope to have some more for you after my next trip. I just wanted to send you a quick update on my Leda in the mountains. 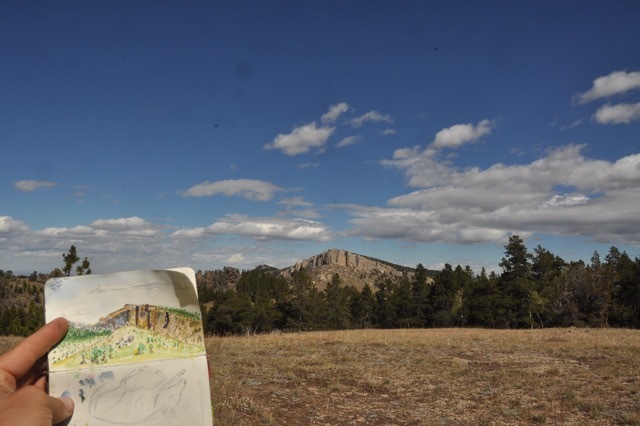 I had a wonderful trip with the Wind River Reservation high school program. 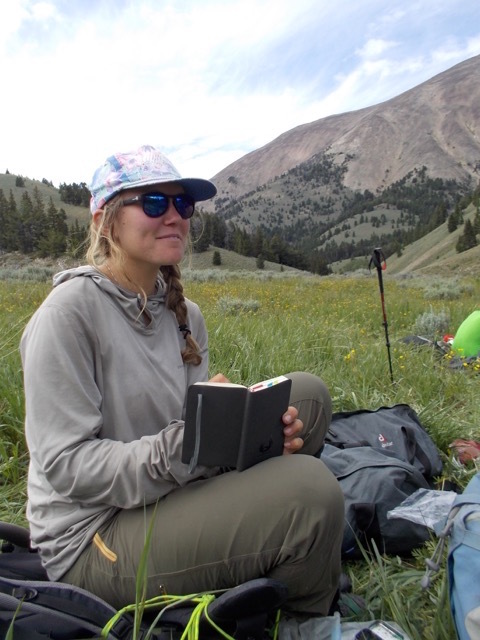 We spent a wonderful few week wondering in the mountains of Wyoming. 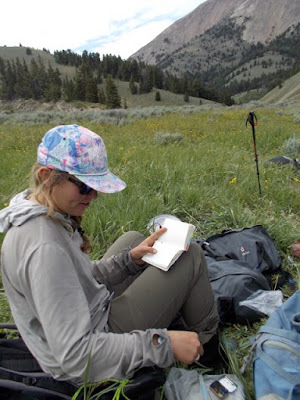 We caught some nice fish, climbed a few minor peaks and just enjoying the place. 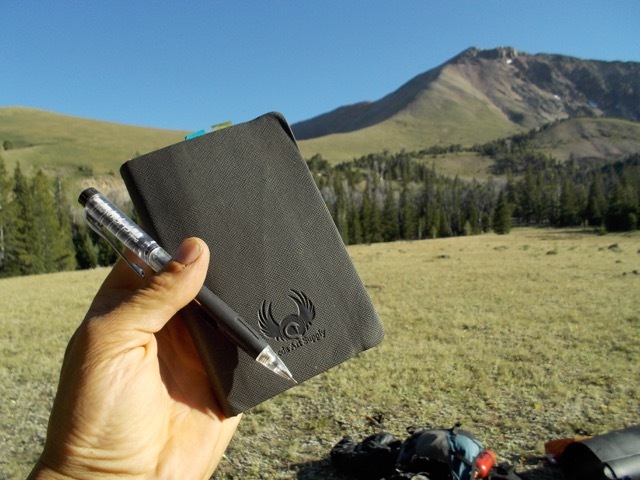 I truly enjoyed the size and convenience of the Baby Leda, it is by far my new favorite field notebook. 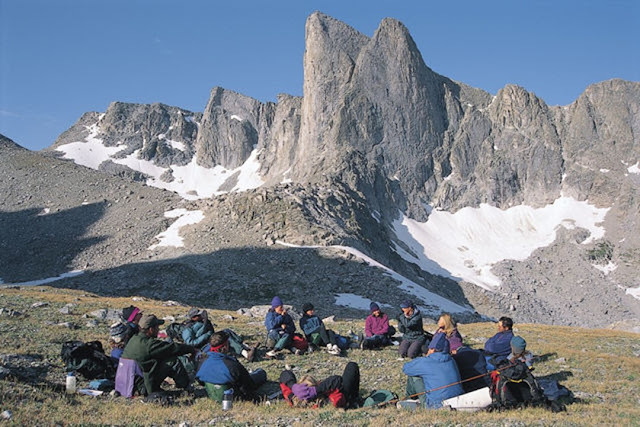 I head off again in a week to train a batch of NOLS instructors in environmental science skills. 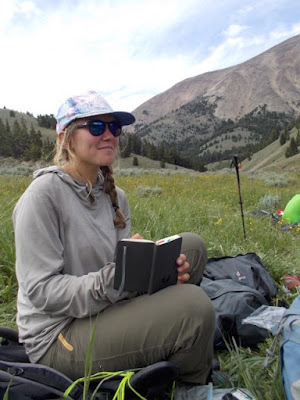 filed journaling is going to play a key part in this year's curriculum. Hope you enjoy the photos=) it is nice to be in touch! for his work as a wilderness guide. 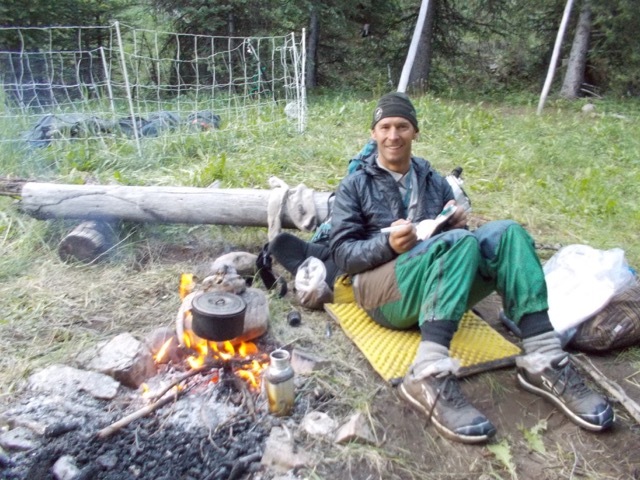 on his National Outdoor Leadership School wilderness excursions. 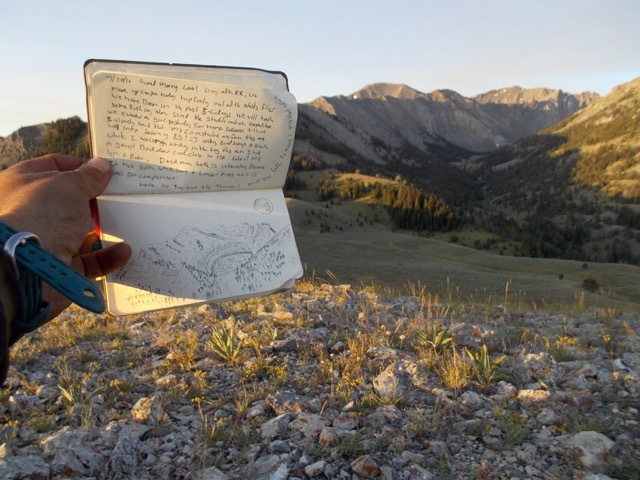 The Pocket Leda sketchbook is perfect for backpacking and hiking. 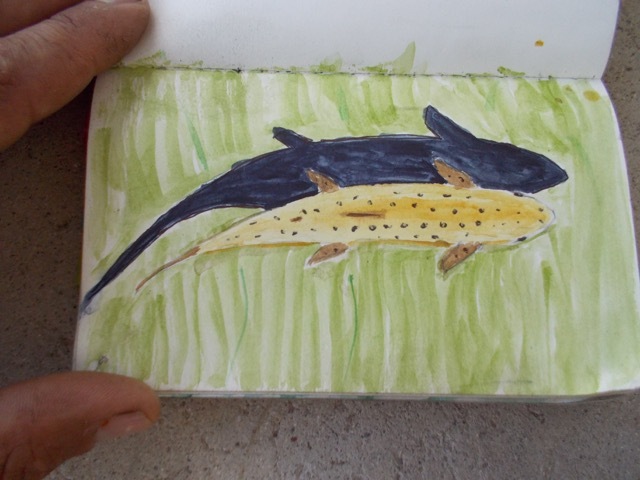 Mountain Trout observed on the Wind River Reservation high school program hike. Leda reaches the lake after a long day's hike with the National Outdoor Leadership School.